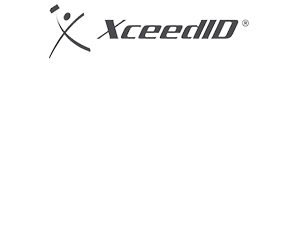 XceedID designs, develops and supplies advanced RFID and contactless smart cards for the security industry. The company’s core competencies include RFID (radio frequency identification), 13.56 MHz contactless smart technology, my-d®, MIFARE®, DESFire®,MIFARE DESFire® EV1, and 125 kHz proximity. Their product lines include: multi-technology readers capable of supporting 125 kHz and 13.56 MHz technologies in one reader; 13.56 MHz contactless smart cards and single technology readers. AUA uses XceedID’s advanced card technology to avail to customers the best-in-class in card technology to use in their electronic access control systems. AUA Industria uses XceedID’s advanced card technology to avail to customers the best-in-class card technologies that can be easily integrated into their existing access control system or ideal for new electronic access control system installation.